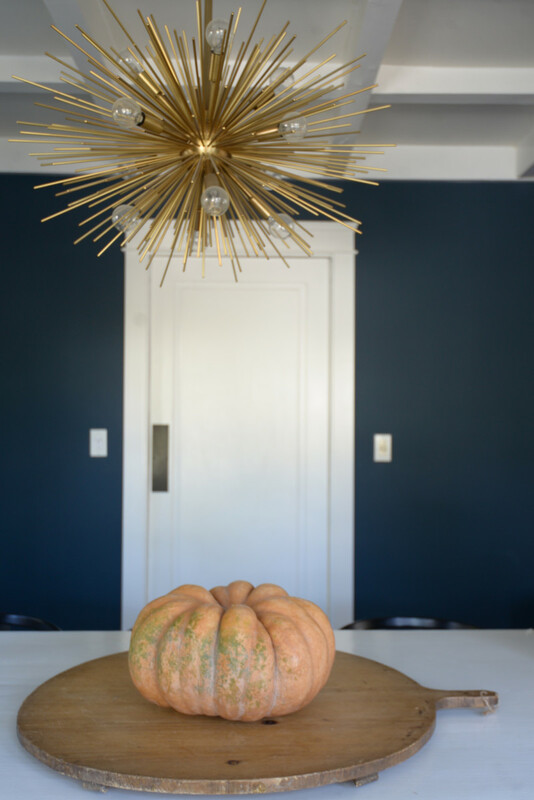 What I learned from a shopping trip with the interior designers behind my backyard. In my twenties, I went to flea markets almost every weekend. Since my schedule is a bit more strained these days, I don&apos;t visit them as regularly anymore. But when I got the opportunity to go antiquing with the interior designers who transformed our outdoor space, I jumped at the chance. Don&apos;t get me wrong, I love a good flea trip now and then, but there&apos;s something about a real-deal antique mart that suits me at this stage of my life. The experience is more curated, consistent, and calm (i.e. you&apos;re not practically elbowing people for the same diamond-in-the-rough, since flea markets in L.A. are more like Barney&apos;s sample sales in terms of popularity). 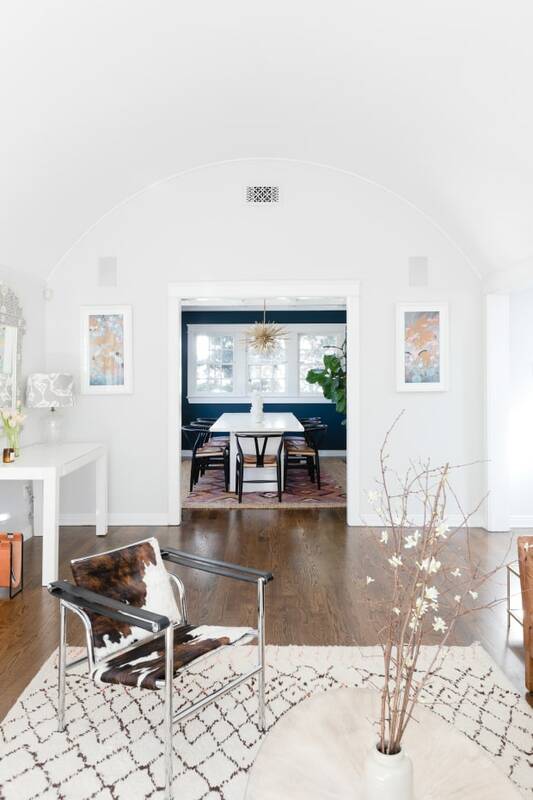 When antiquing with Thea and Dorianne, they helped me to refresh and "upgrade" (a funny concept when referring to items with decades, if not centuries, of life behind them) many of the storage and entertaining solutions that had been my default for years. A lot of what I had around the house were old purchases that had stayed with me since 2008, and were too youthful and dated for my taste now. 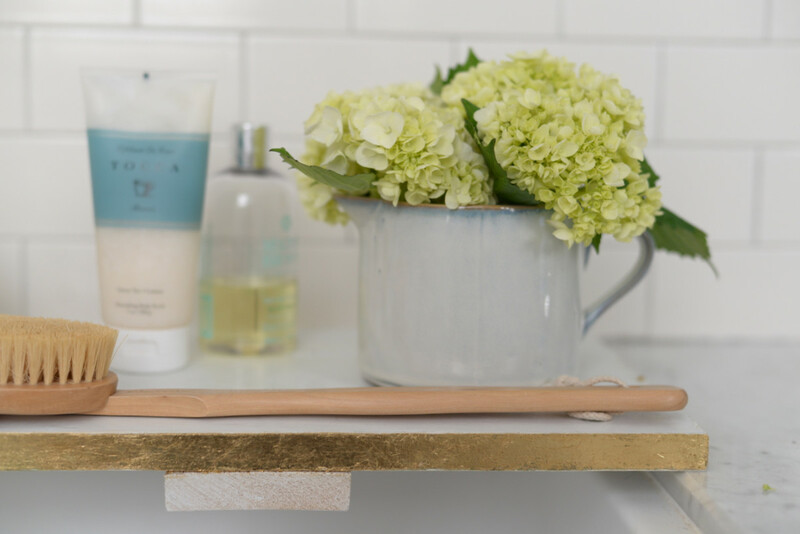 Simply put, it was time to replace and elevate a few things around the house. Keep reading to see what we picked up. 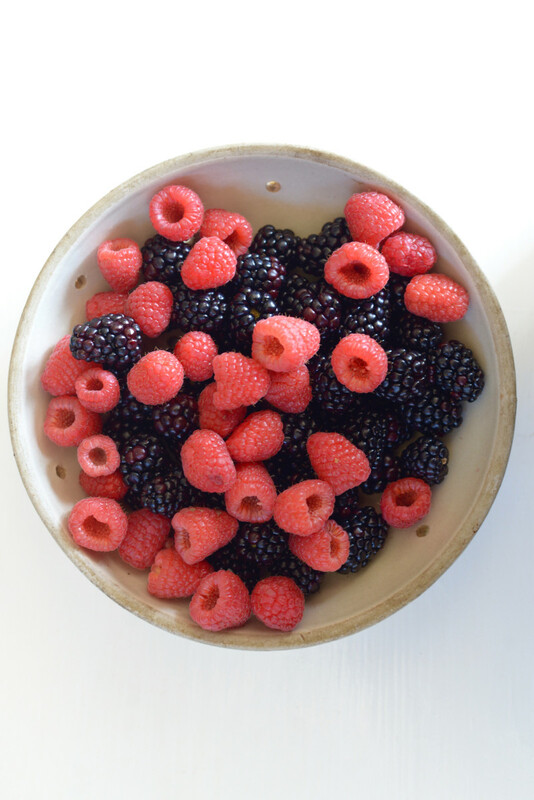 To replace the ceramic fake-farmers-market-basket I&apos;d used for berries for the better part of a decade, we bought this chic slated berry bowl that showcases the fruit much better thanks to its open shape and low height. 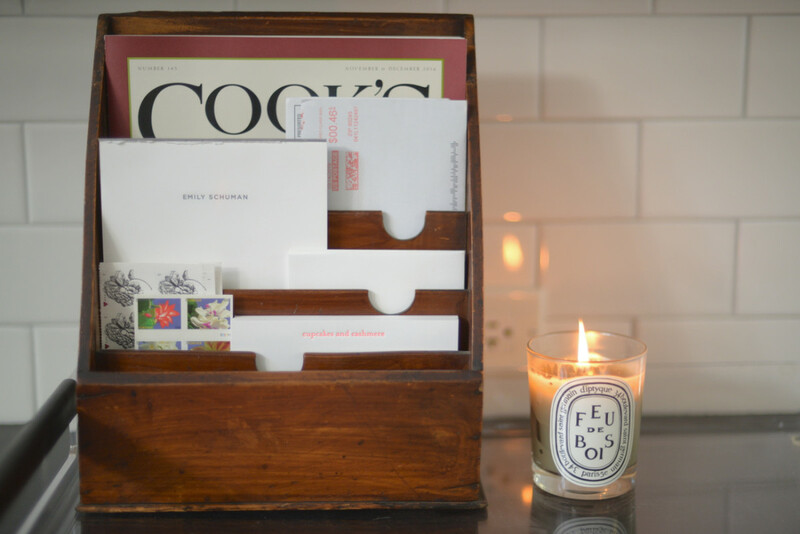 To complement our modern lucite tray in the kitchen, we bought a standing wood letter caddy, which adds a farmhouse touch and helps keep us much more organized. Instead of an expected tray for our dining room table, we bought this large-scale pizza server. 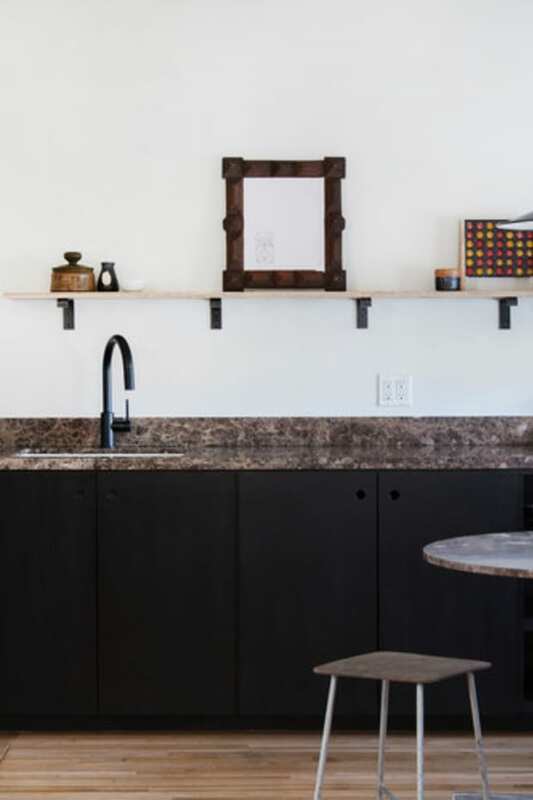 Off-duty, it adds a rustic touch whether topped with a pumpkin, candle, flowers, or nothing; while on-duty, we can use it to serve pizzas from our new wood-fire oven. One thing Thea and Dorianne taught me to always snag when antiquing is vintage French serving bowls. 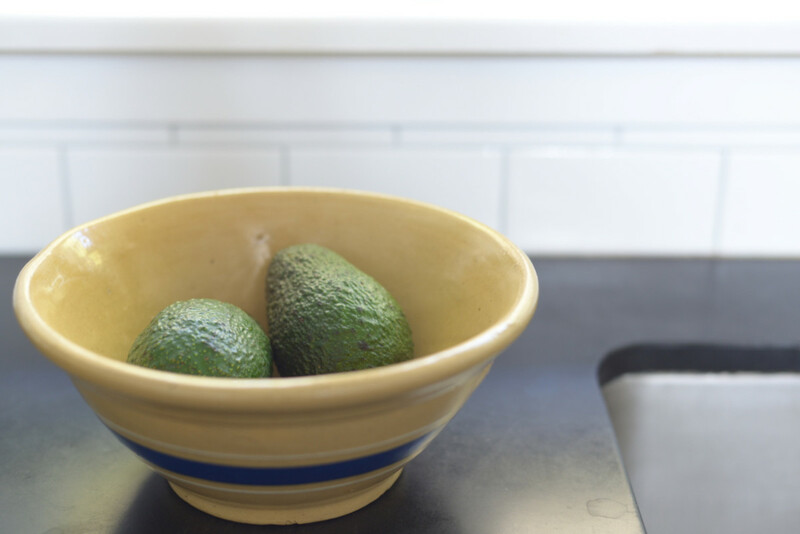 You&apos;ll always find them, and they can be anything from storage for farmers&apos; market finds to salad or pasta serving bowls. 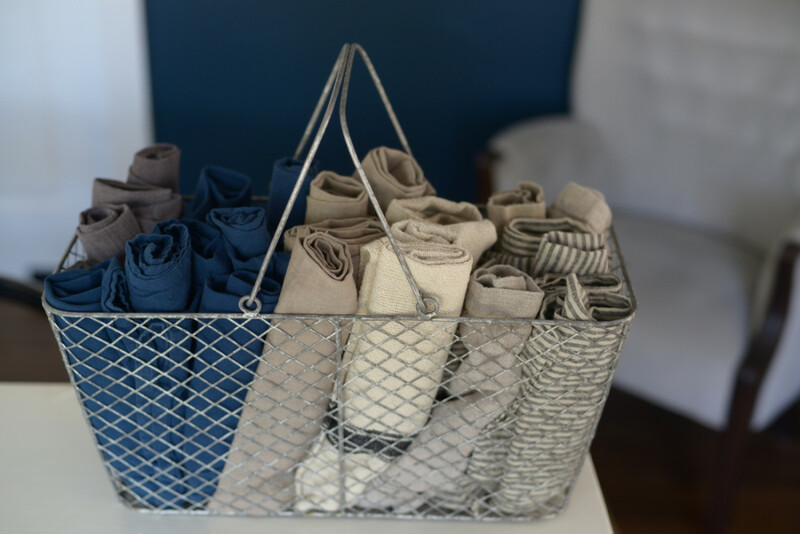 We have an abundance of linen hand towels and napkins, but they usually end up in a messy pile in the shadows of some cabinet. Thea suggested I roll them and keep them in a rustic basket for pretty organization and easy access (they&apos;re stored in a deep drawer in the kitchen). Another swap they suggested is using little antique pitchers and jars for vases, instead of the basic glass ones I typically reach for. 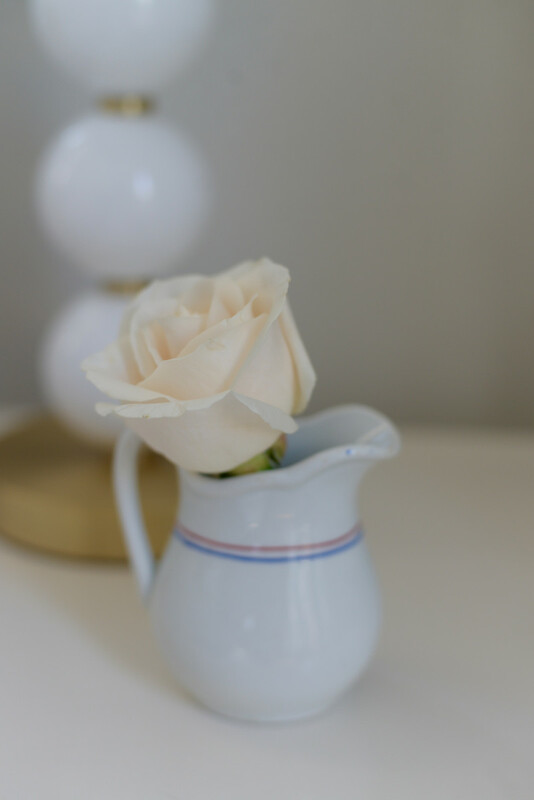 I instantly fell in love with this sweet striped creamer for displaying a single bud on my nightstand. I didn&apos;t previously have a bread serving solution, but the ladies pointed out these chic, extra-long baguette baskets while shopping. 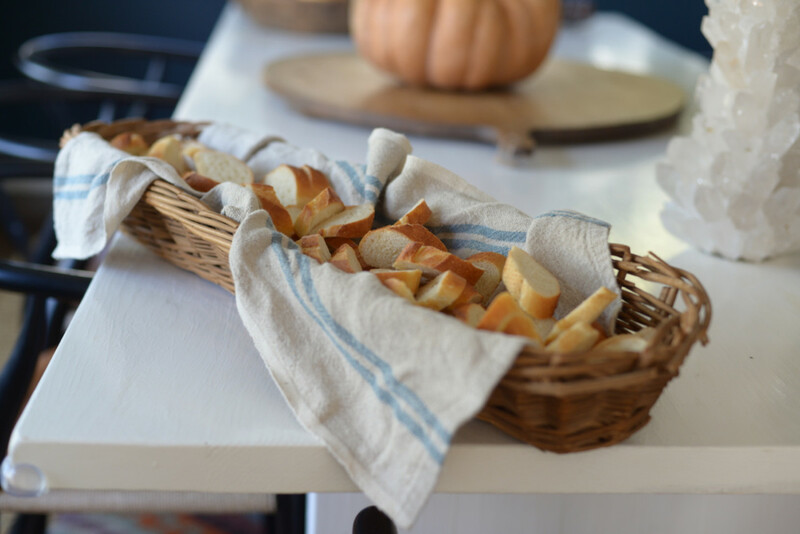 There&apos;s no denying that when lined with a pretty vintage towel and sliced bread, it&apos;s a stunning way to serve everyone&apos;s favorite carb. 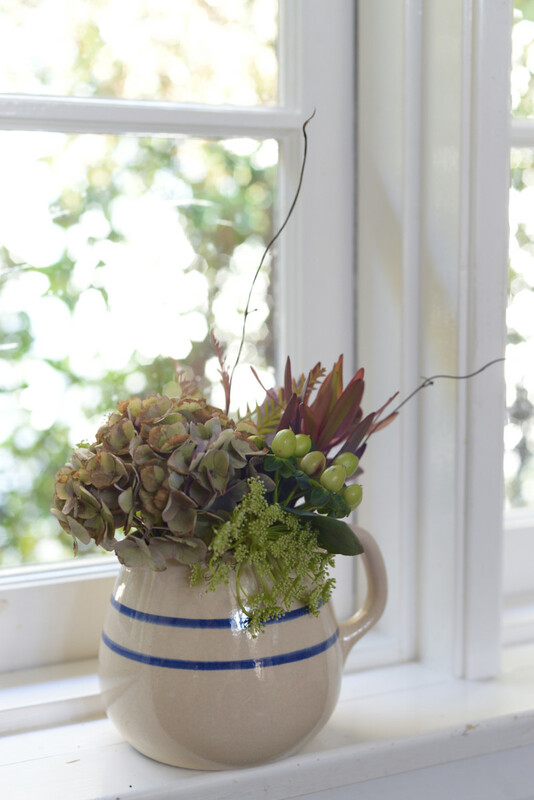 Another once-pitcher-turned-perfect-vase, for a simple flower arrangement in the bathroom. 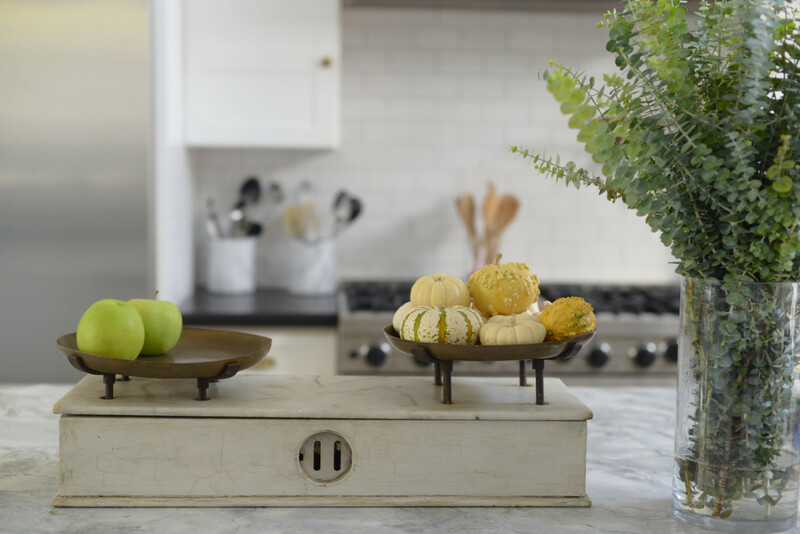 Lastly, we used to keep a smattering of fruit or decorative seasonal decor in a big bowl on our kitchen island, which we replaced with this antique scale. Though no longer functional, it&apos;s a cool piece that serves as a great talking point and interesting display tool.